From our wonderful volunteers and supporters, to our dedicated clinical staff and support teams. There are many people who help to make the Hospice a special place. St David’s Hospice is governed by a Board of Trustees, who are all on a voluntary basis. 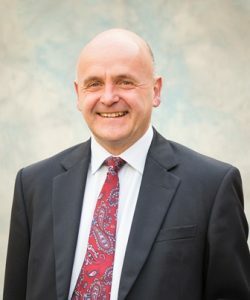 In 2016, Lyndon became the Chairman of St David’s Hospice, Llandudno. Lyndon joined the Board of Trustees in 2015 and is a member of the Clinical Governance committee. 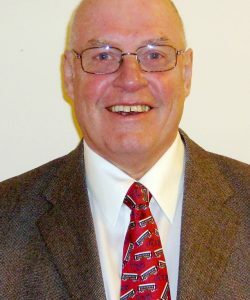 He is a semi-retired GP, having worked in Bangor for 20 years. 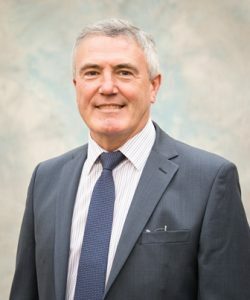 He was chairman of Gwynedd Local Health Board, vice chairman of Betsi Cadwaladr Health Board, and is a past chairman of the Wales NHS Confederation. 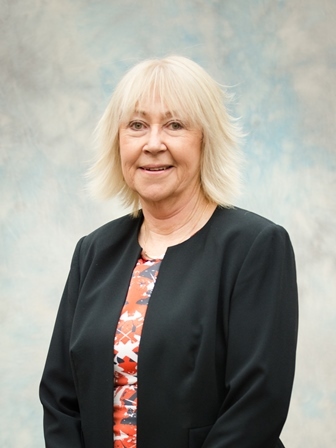 Mandy joined the Board of Trustees at St David’s Hospice in 2012 and took over the role of Vice Chair in June 2015. 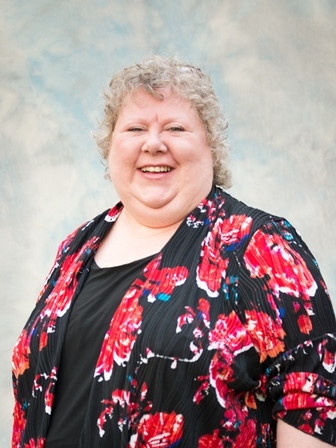 She is also an active member of the clinical governance committee. 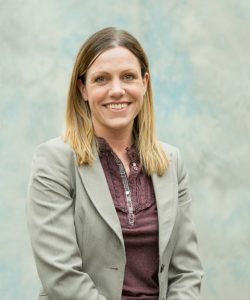 Her last project was with the Association of Palliative Medicine and the National Cancer Research Institute helping to raise awareness and promote research into various aspects of End of Life Care. 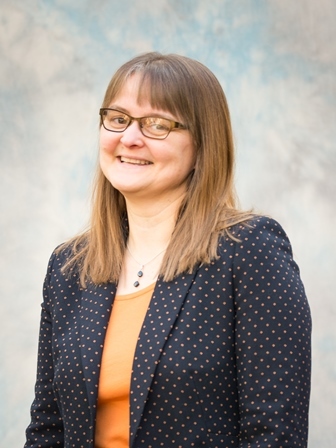 Prior to this she had worked for many years in the pharmaceutical industry and the NHS setting up and overseeing clinical trials in cancer drug development and in 2010 set up a network of hospices undertaking palliative care research in the North West of England. Judith has worked as an accountant in both the NHS and various private sector businesses, within the North Wales area, recently retiring as Bursar of St David’s College (an Independent school and charitable trust). She is Chair of the Finance Committee. Anthony is a retired Pharmacist (based in Llandudno for forty-two years). He has been a Hospice trustee for over 10 years. He also serves on the Clinical Governance sub-committee. 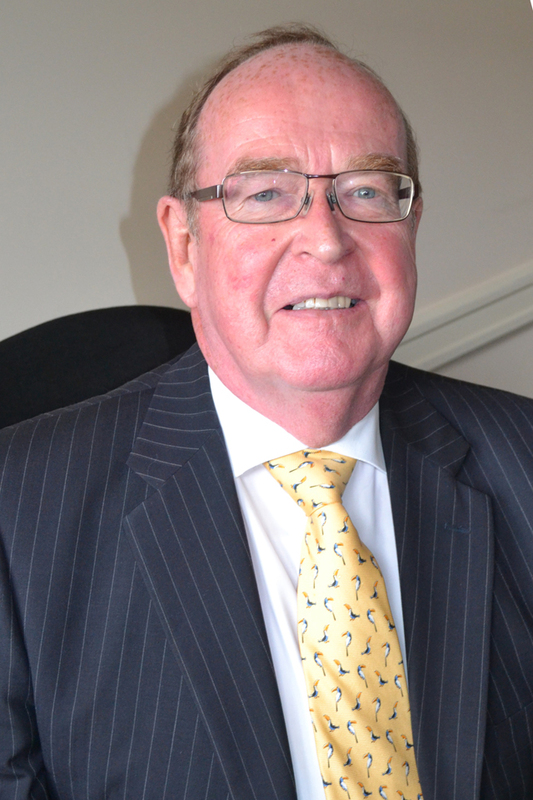 Christopher has been a Trustee of the Hospice since 2006 and has chaired the Clinical Governance Committee since 2009. He is a retired consultant surgeon specialising in breast and endocrine (especially thyroid and parathyroid) conditions. He worked for 20 years at Glan Clwyd Hospital. 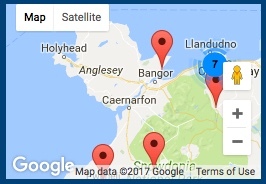 He has also worked for the NHS Breast Cancer National Screening Programme (Breast Test Wales) at Llandudno General Hospital. 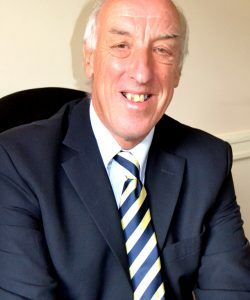 Michael joined the Hospice as a member of the Board of Trustees in 2010 after retiring from the motor trade as a Managing Director and shareholder of Premier Cars. He has also held a number of trustee and governor positions with a range of voluntary and statutory organisations. 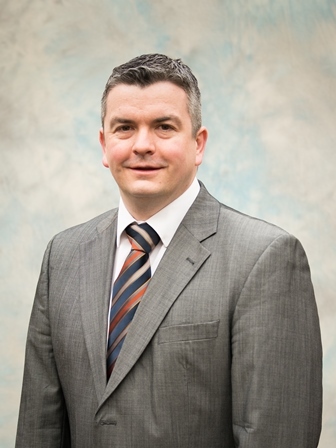 Michael is currently Vice Chair of the North Wales Business Club. He chairs the Hospice Income Generation Group. 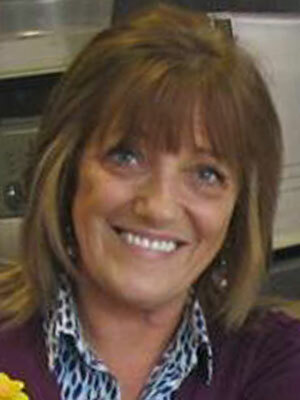 Vicky joined the Board of Trustees in 2011 and is a member of the Income Generation Group. Vicky has the Board role of liaising between the Volunteers and the Trustees. She was Curator at the Royal Cambrian Academy in Conwy and also ran her own art gallery. 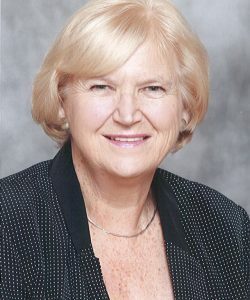 She has been a Conwy Town councillor for nearly 20 years and has twice been the Mayor of Conwy. Roy joined the Board of Trustees in 2012. 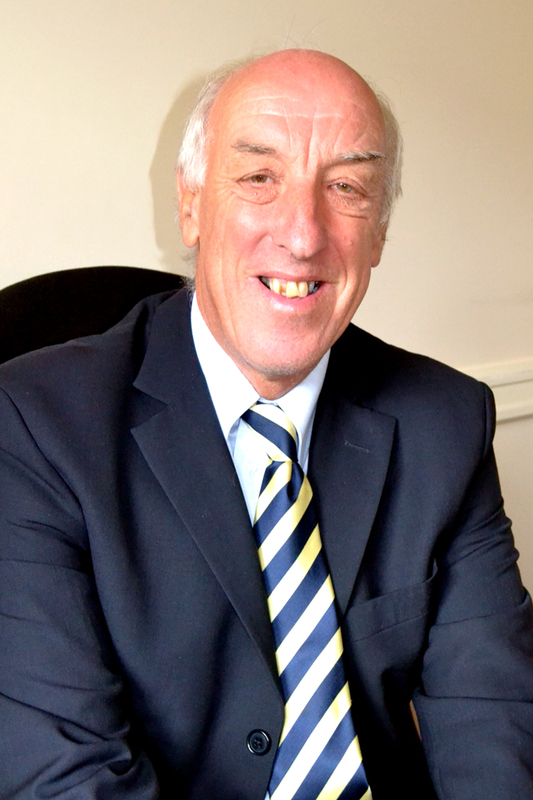 He is a Chartered Building Surveyor who has spent over 35 years working in the NHS. His most recent position was in North Wales managing the development of new Primary Health Care Centres. Roy retired from the NHS in August 2012 and now undertakes consultancy work. 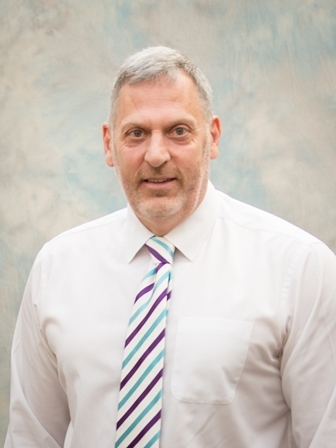 Richard is a Chartered Surveyor and Land Agent who joined the Board in 2014 and is a member of the Hospice Income Generation Team. 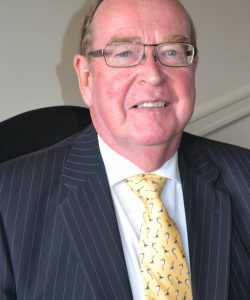 He has been the Company Secretary of Mostyn Estates Ltd since 1978. Rhys practised as a solicitor in Llandudno for 27 years and is now semi-retired. 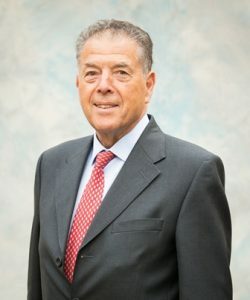 Having held a variety of positions with other charitable bodies, he became a trustee of the Hospice in 2015 and is also a member of the Finance and Lottery Committees. 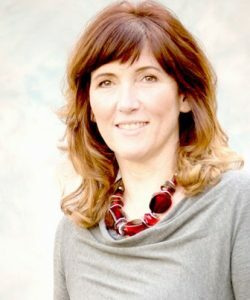 Eleri is a Solicitor with David Jones Solicitors, Llandudno. 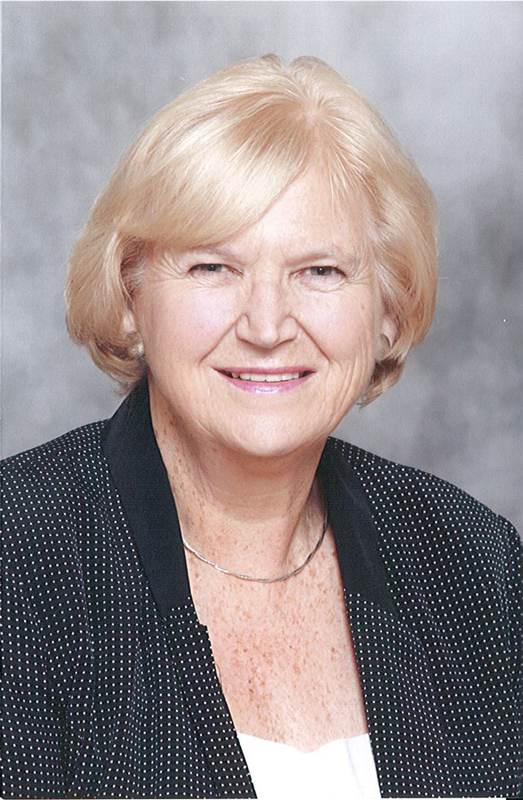 She joined the Board in 2015 and is a member of the Hospice Income Generation Team. 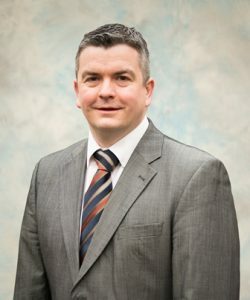 Prior to his current appointment, Trystan spent time developing a strategic partnership programme across the public and third sectors in two counties, overseeing the areas of health and social care, children and young people and community safety. 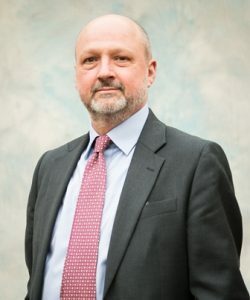 Previous to this he spent several years as Head of Communications for a major Health Board with responsibility for strategic communications, stakeholder engagement and online services. 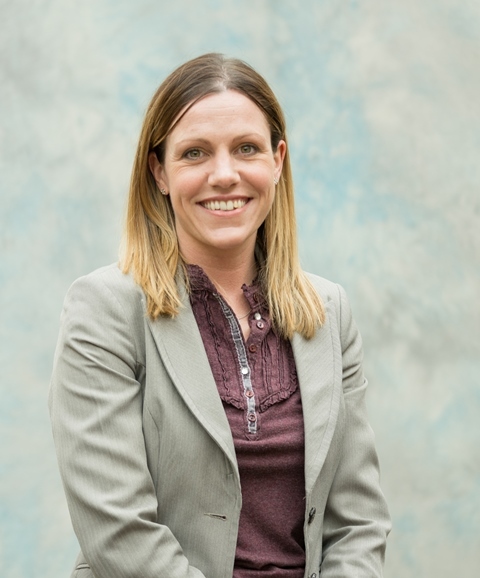 Trystan’s professional interests include collaboration, team building and stakeholder engagement. 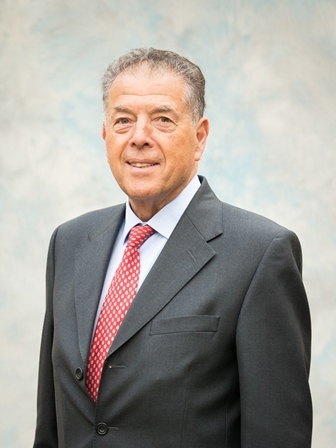 A qualified journalist, Trystan is also Chairman of Citizen’s Advice Wales committee. His personal interests include Welsh rugby, fitness and spending time with his young family. 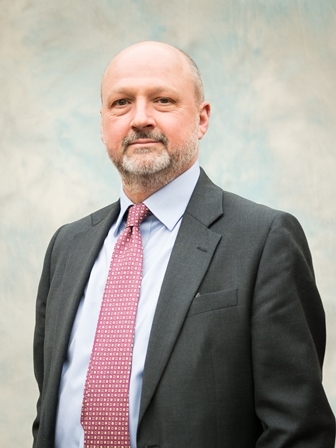 Andrew Humphreys joined the Hospice in December 2000 prior to the inpatient unit opening in April 2001. 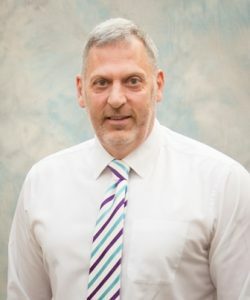 Having graduated in Business Studies and commenced his career in the Health Service in Lewes East Sussex, he also worked in Brighton until 1996 when he relocated to North Wales and worked for Liverpool Health Authority. The hospice has grown significantly since 2001 and Andrew’s role has changed too. As well as heading up the Finance Section in June 2014 he was tasked with overseeing the Fundraising Team at the Hospice. 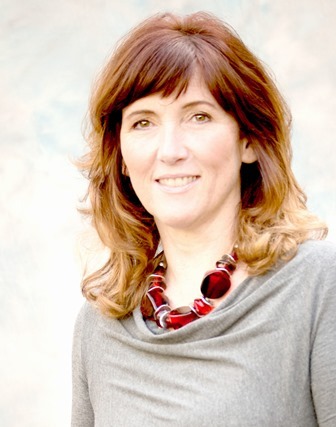 Janet has over 36 years experience working in senior management. 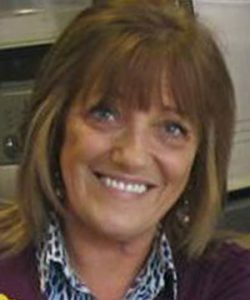 Prior to joining St David’s Hospice, Janet worked at Llandudno General Hospital as Administration and Support Services Manager. 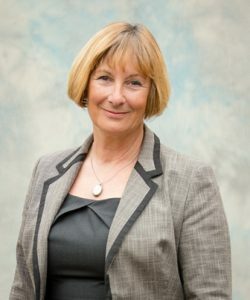 Janet was appointed as Hospice Administrator in May 1996, to assist the Chief Executive in raising the necessary funds to build the first purpose built adult hospice in North West Wales, which was opened by HRH The Prince of Wales in May 1999. 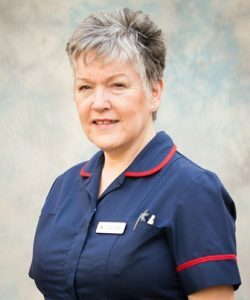 Once the Hospice was operational, her responsibilities increased to managing the administration, support staff, shop co-ordinators, volunteers and facilities throughout the organisation. In her spare time, Janet volunteers for a local community radio station, enjoys Motown music and walking her Husky/Shepherd cross and often helps with Hospice events. Kirsten is the Quality and Education Manager at the hospice. 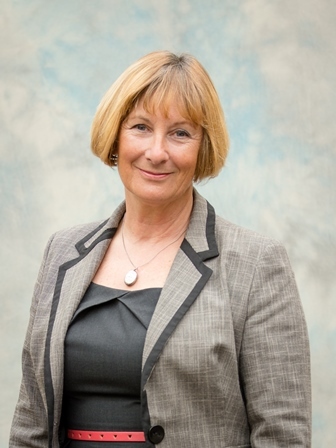 She is responsible for supporting a robust quality and education framework that enables the hospice to measure and continuously improve the quality of the clinical services. 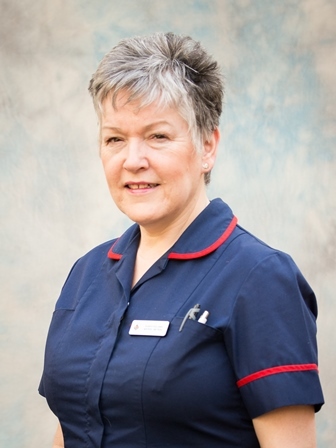 Kirsten has been a nurse for over 30 years working since qualifying in oncology and palliative care. She has worked in acute hospital settings, community specialist palliative care, and hospice care. As well as nursing qualifications Kirsten took 3 years off to successfully complete a Bachelor of Education degree at Bangor University. Kirsten joined St David’s Hospice in 2008.